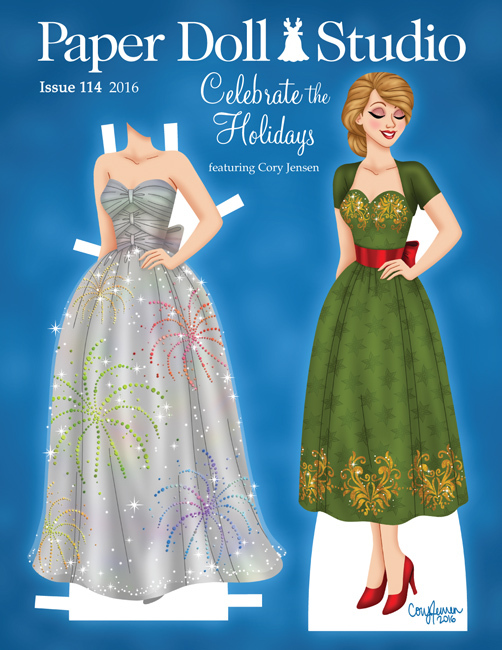 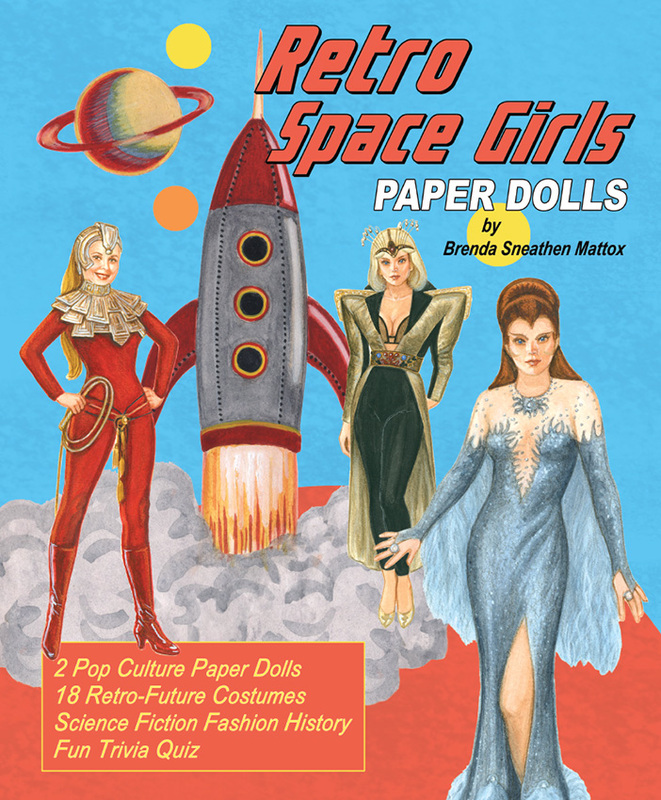 Enter the world of Mythology through paper dolls. 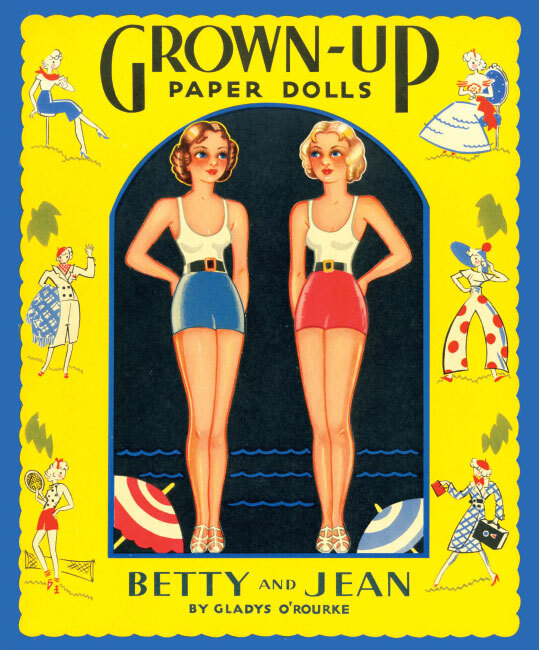 Our members have created a wide variety of paper dolls representing mythological stories from Greece and Rome to Egypt and India! 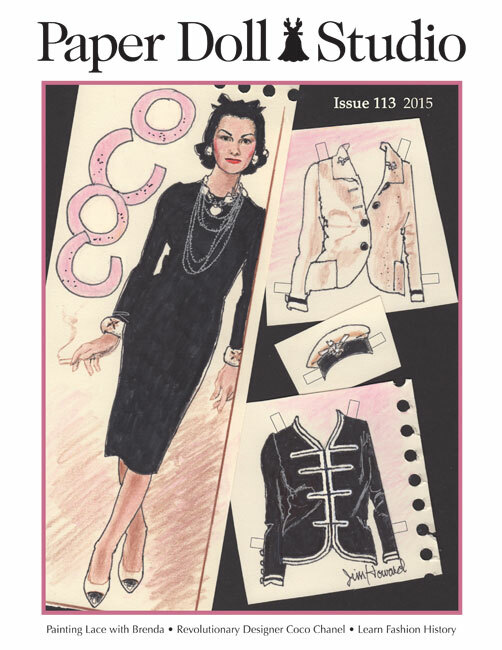 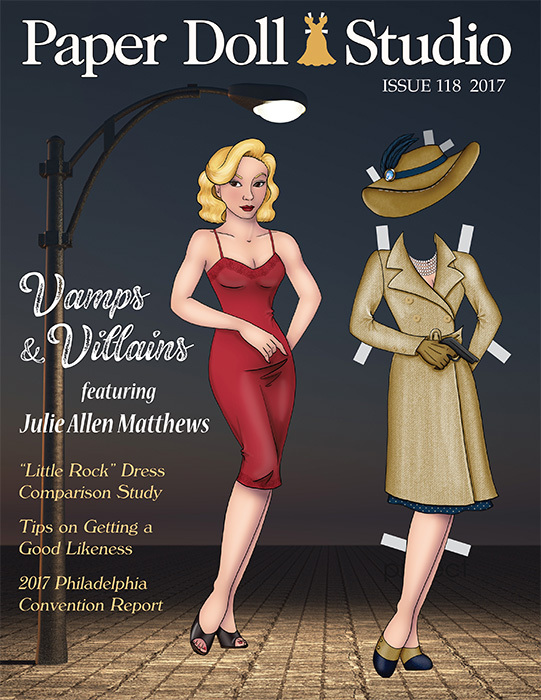 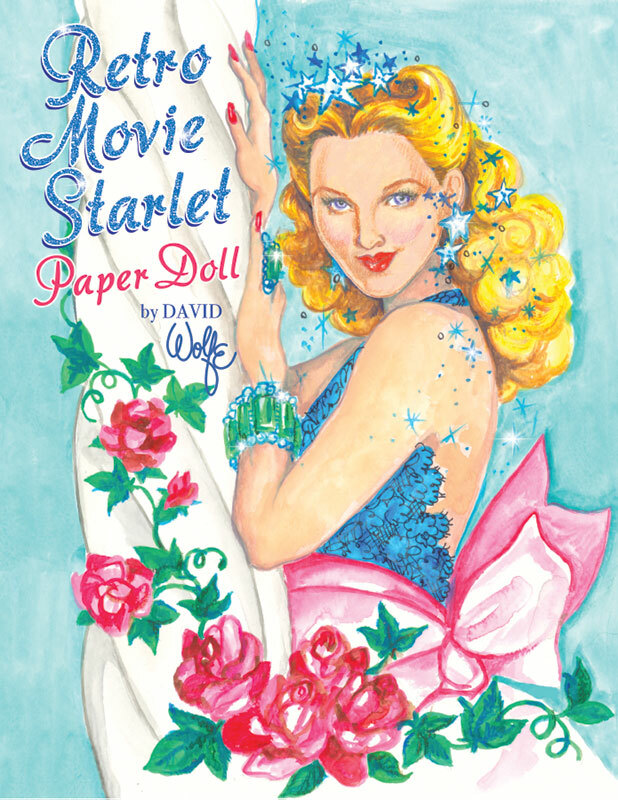 Articles include: The Balloon Method of Drawing, New Paper Doll Publisher, Goddesses in the Movies (Rita Hayworth and Ava Gardner), and a feature on the talented artist from Toronto, Canada, Bruce Patrick Jones. 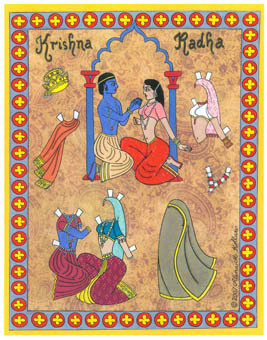 Full color Krishna Radha paper doll by Alina Kolluri.